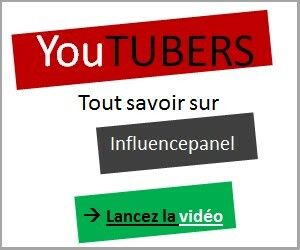 Jimmy labeeu : Statistiques Youtube channel/UC1_1mcW4AwdcDApXLzMge4A, Facebook et Twitter. Are you channel/UC1_1mcW4AwdcDApXLzMge4A? If you want to customize your description, change your categories and/or allow advertisers to contact you, click here.